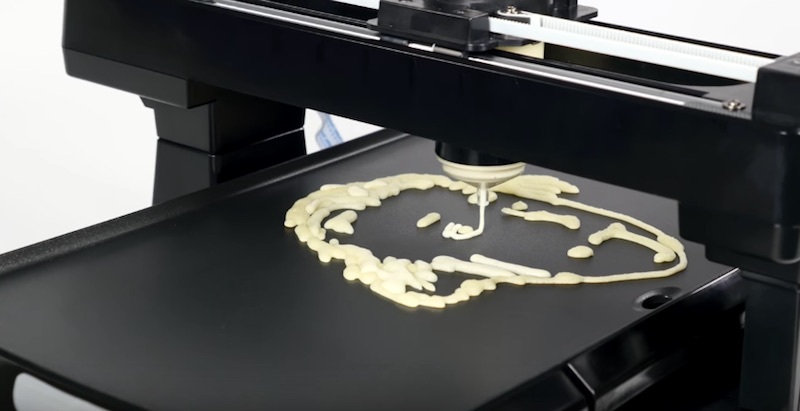 If you love making art from your food, the PancakeBot is perfect for you! 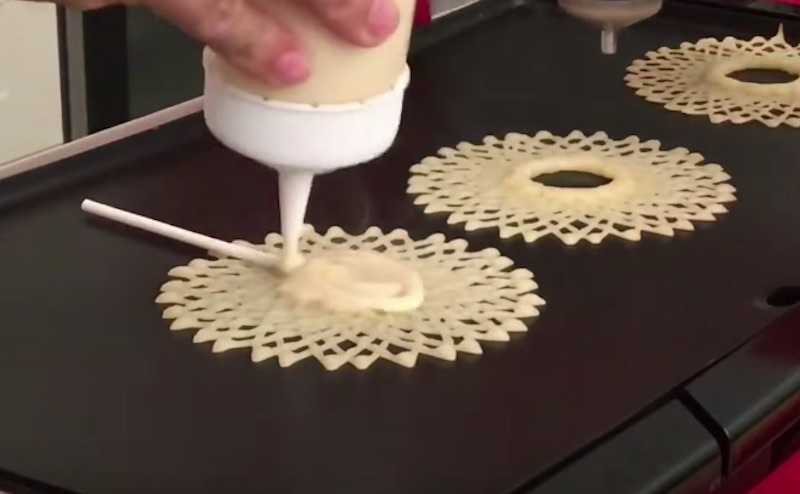 It’s designed to create beautiful pictures from your pancake batter. 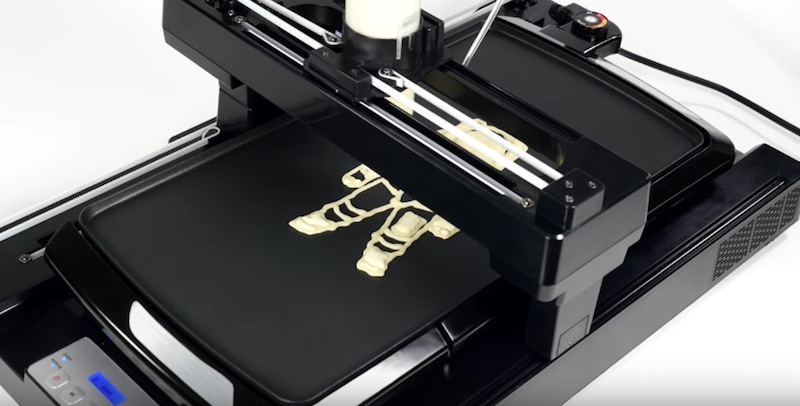 It’s the world’s first 3-D food printer that can print out pancakes, automatically dispensing batter onto the griddle in any design you want! 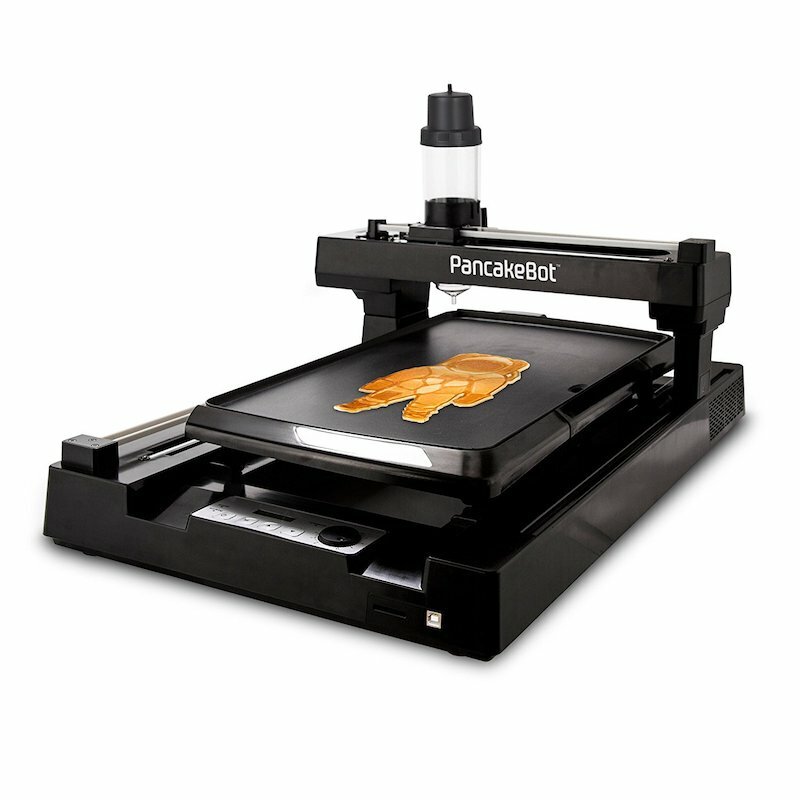 Simply download the free, easy-to-use software and load it onto the PancakeBot. You can print off any design you want, including ones you upload on the included SD card. 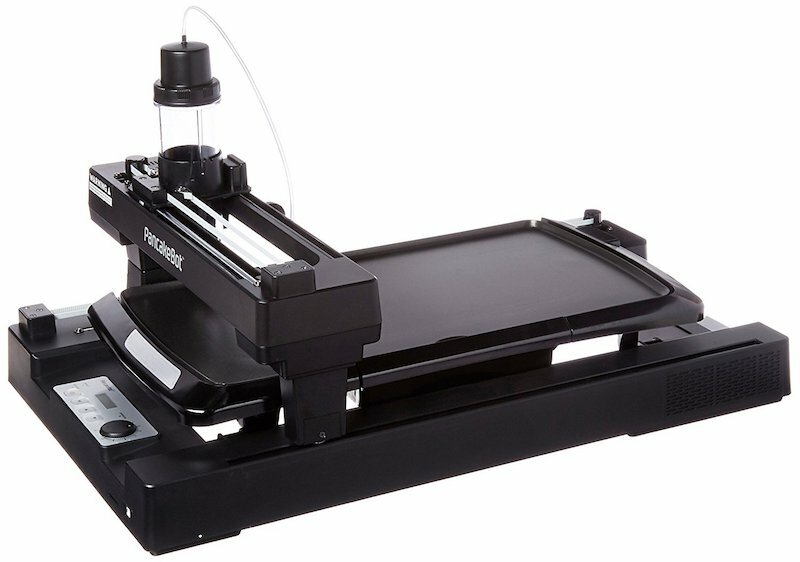 The user interface lets you pause while printing, and you can even adjust the speed and pressure of the dispenser. 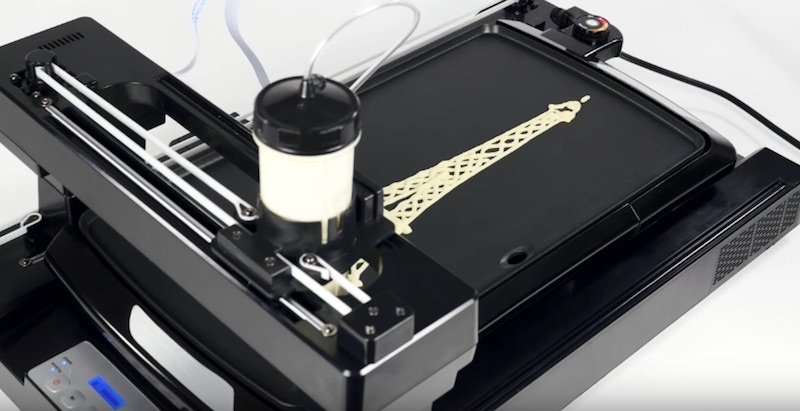 Once you have your design loaded into the SD card, insert the card, make your pancake batter, load the bottle, and watch the magic happen! 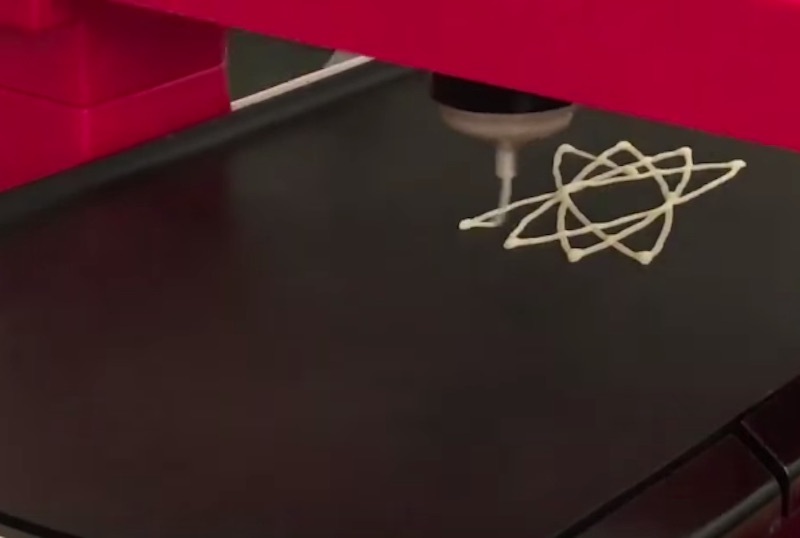 Kids and adults can explore technology while creating art with food. 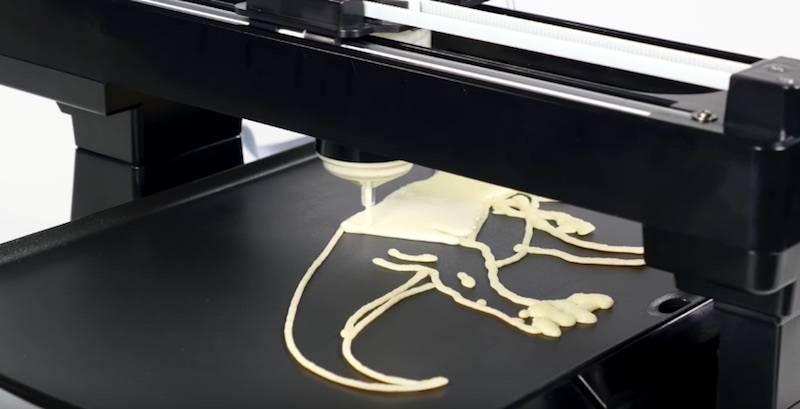 The PancakeBot will take your breakfast game to the next level!